For nearly 170 years, CCSU has been a leader in public higher education, driven by the strength of our connections. We strive to be connected to our past, to our community, and to each other in our effort to be of better service to our communities and the state of Connecticut. By teaching and embracing the value of connection, we cultivate a welcoming, inclusive, and respectful academic environment. CCSU is the oldest publicly supported institute of higher education in Connecticut. Over he past 169 years, the school, its name, and the campus have changed. 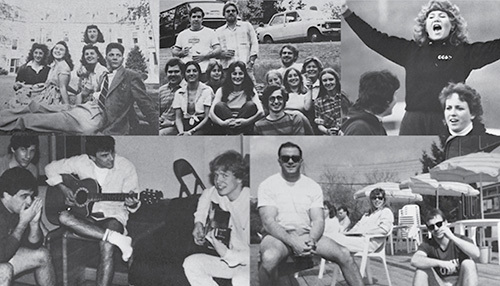 What hasn't changed are the lasting friendships and memories our studnets gain at CCSU. Through initiatives like the Ana Grace Project’s Finish the Race that brings 600+ elementary school children to campus each April to launch their dreams of going to college, our Go-Baby-Go initiative that transforms toy cars into mobility devices for disabled children, and our Center for Social and Emotional Learning that provides training, research, and support to students, educators, citizens, and organizations to enhance and sustain social and emotional learning across the life span, we are deepening our existing connections and making new ones every day. Central connects because a connected community is a thriving community. 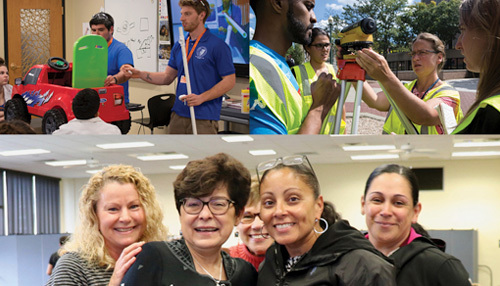 Central is the steward of central Connecticut, responsive to community needs and workforce demands. 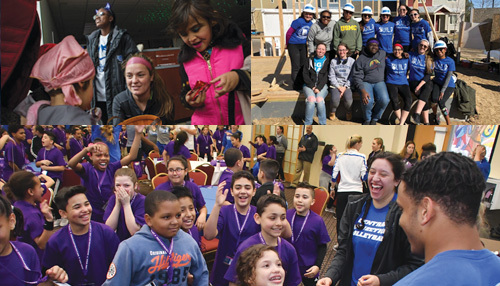 The CCSU family has cultivated a close-knit community. Students thrive thanks to enthusiastic faculty support, charitable and volunteer opportunities, and an active alumni base. With more that 100 clubs and organizations and numerous Division 1 athletics events, we also make sure out students have ample opportunities for recreation, expression, and reflection. Through the quality education we provide, CCSU is a driver/enabler of social mobility.